Begins tomorrow! 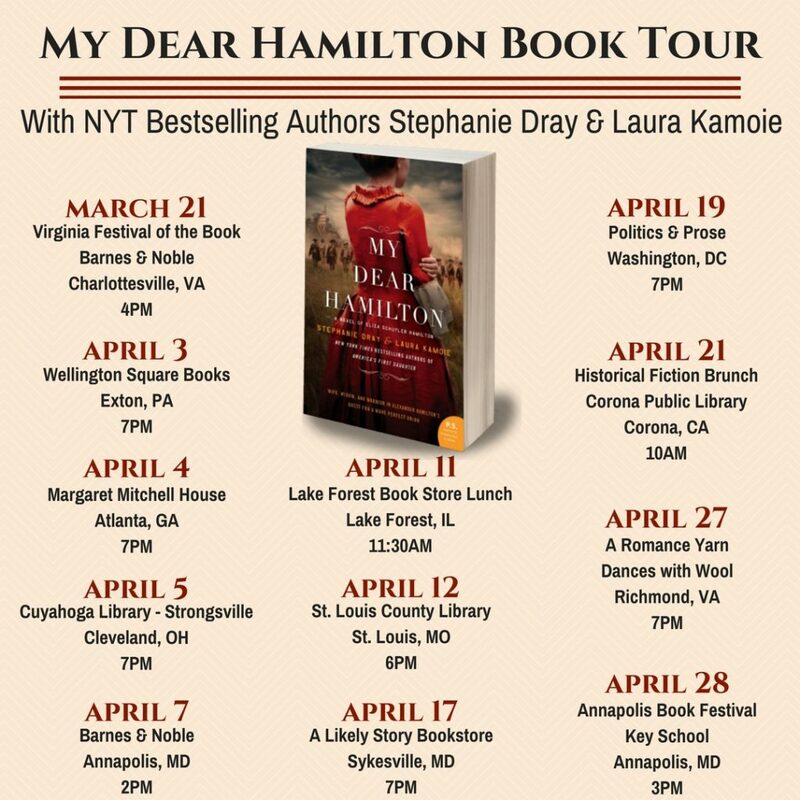 We’re so excited to share all the amazing bookstores, historical sites, and other fine hosts for our upcoming national tour for the release of My Dear Hamilton! For more information, visit our Events page. We hope to see you along the way!